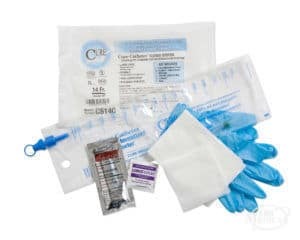 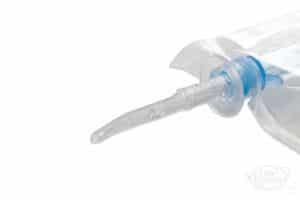 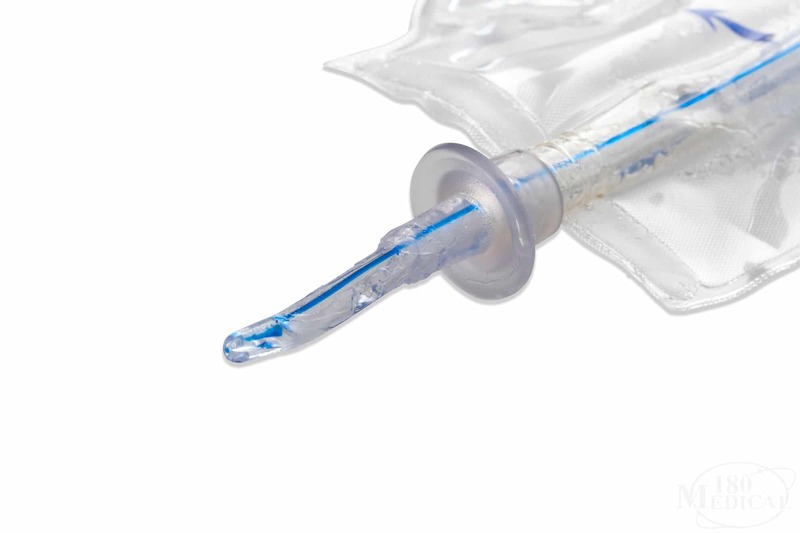 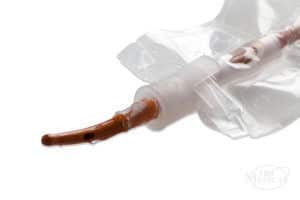 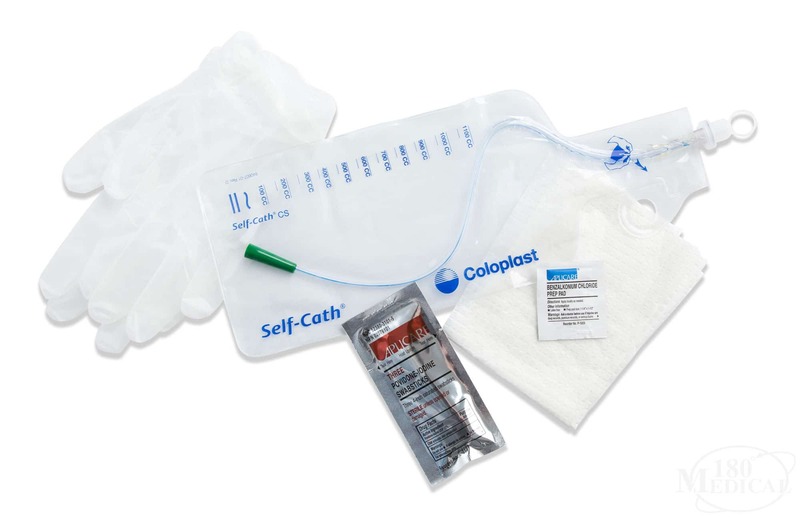 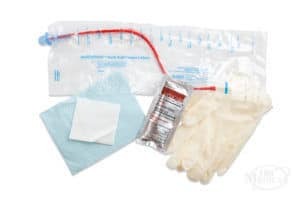 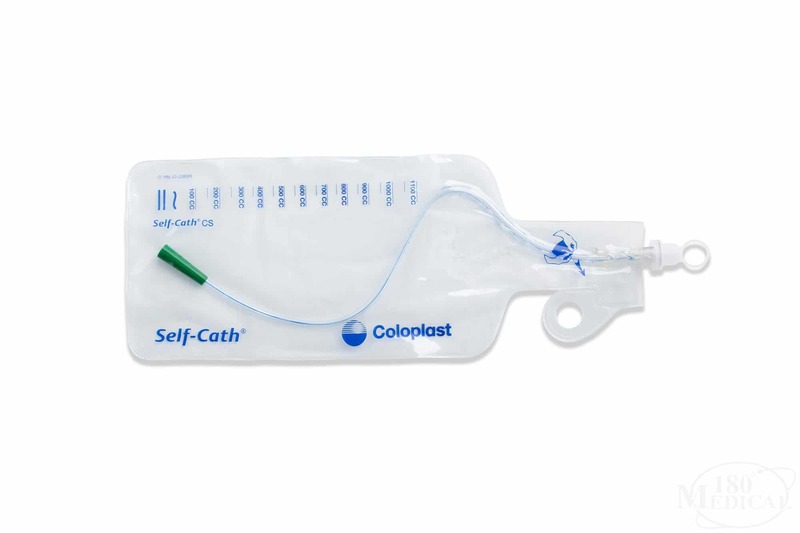 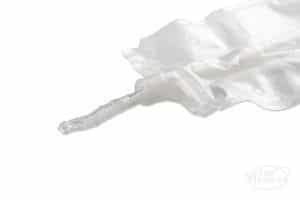 The Coloplast Self-Cath Coudé Tip Closed System is a 100% silicone, latex-free unisex catheter system designed to reduce the occurrence of urinary tract infections and reduce trauma to the urethra. 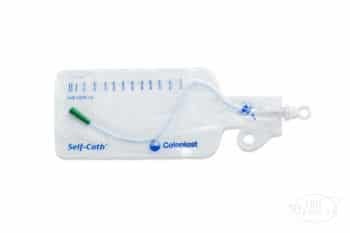 The Coloplast Self-Cath Coudé Tip Closed System features an EasyOff™ tear tab, which makes it easier to use even for those with limited hand dexterity. 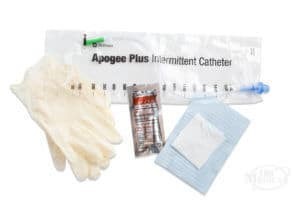 The tapered tip coudé catheter features a guide strip along the length, which helps to determine the placement of the angled catheter tip.